Hi there! Long time no see! If you haven’t noticed, I’m a pretty crummy blogger. I have so many ideas I want to share, but I can never seem to find the time to write them all down. 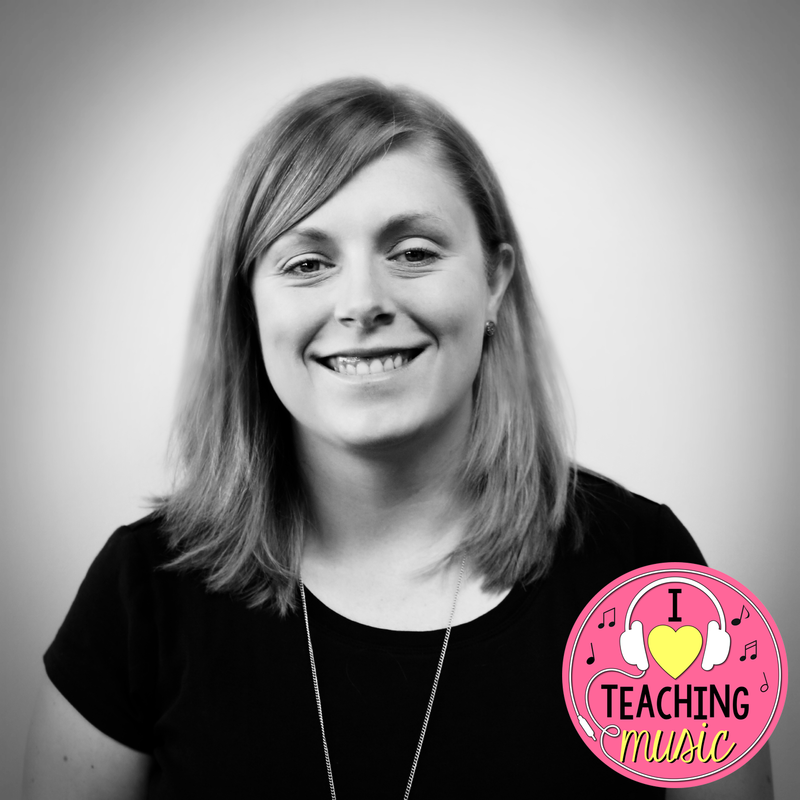 In an attempt to get myself blogging more often about quality content, I’ve joined a small group of music bloggers who will from time to time focus on a particular music ed topic. 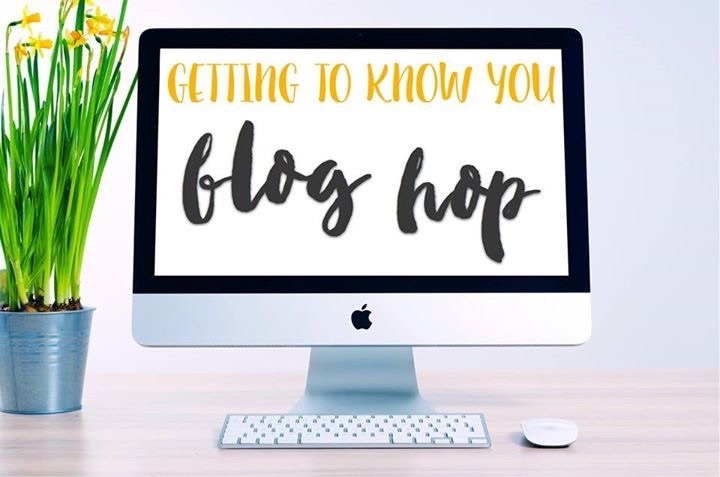 We’re starting things off with a “Getting to Know You” blog hop. 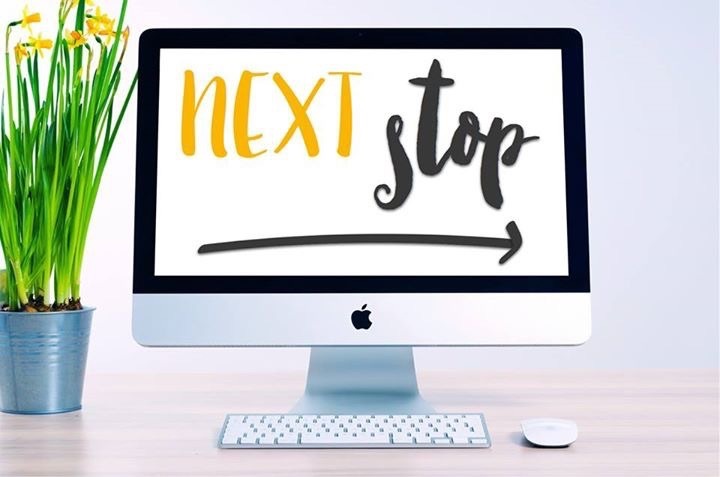 If you click through to everyone’s post, you’ll learn a little bit about each blogger, let us learn a little bit about you, and potentially win a nifty back-to-school gift (more about that at the end of the post). Shall we get started? I currently live in Missouri in the greater St. Louis area. I’m originally from Michigan and funny coincidence – I’m actually writing this blog post as I vacation in MI to see my family. 🙂 As a kid, I lived in Michigan, New York, and Illinois. I moved to Missouri after college and absolutely love it here. Can’t imagine myself anywhere else than the good ol’ Midwest. I graduated from Illinois State University in 2005 with a Bachelors in Music Education. My degree is K-12 Vocal/Instrumental, but my focus in college was vocal and to be honest, I could never see myself teaching anything except elementary general music. I have taken Orff Level I and am an active member in the St. Louis Orff chapter. I am currently pursuing a Masters in Educational Technology at Webster University. If you weren’t a music teacher, what would you do? Oh man, if I weren’t a music teacher, I’m certain I would be a graphic and/or web designer. I’m a total techie nerd and love to code! I’m currently redesigning the St. Louis Orff chapter logo & website and just need to add the last finishing touches after my vacation so it can go live. Besides that site and this one, I also run The Marvelous Musical Deli website (something that I promise to blog about at a later date). Ok. So let’s talk about a nifty giveaway happening with this blog hop. 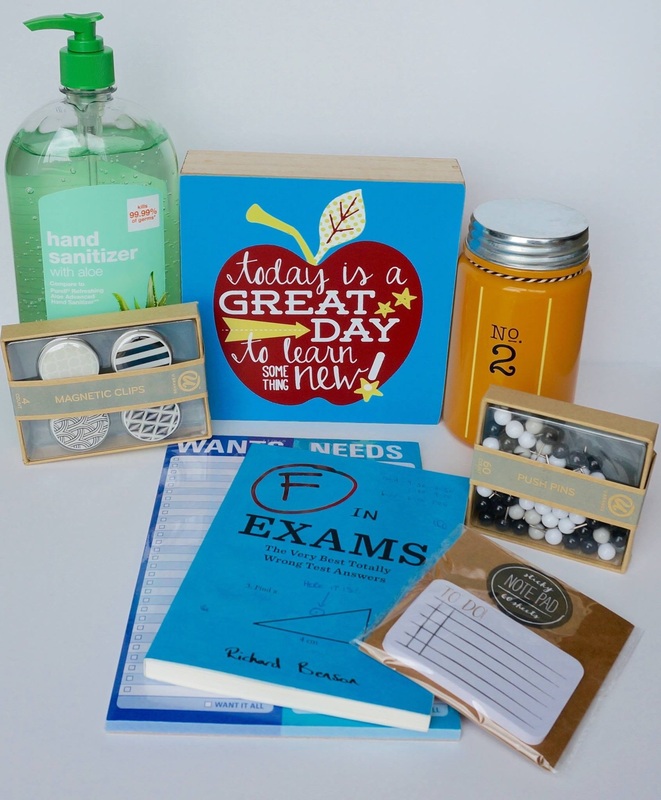 If you comment on this post and answer the question in red above, and do the same for each stop on the blog hop (answering a different question each time), you’ll be entered into a drawing to win this cool back-to-school gift put together by Jennifer at The Yellow Brick Road Blog. Can’t wait to read your comments below. Good luck in the giveaway! If I weren’t a music teacher I would teach something else in elementary school. I love teaching this age! And wow, you would not go wrong with the career of web designer- your websites are fabulous! I’m with you on the career-at this point, I’ve been teaching music for over 35 years in one way or another and it would be nice to have a change–although I would miss the kids and the performances. I too would love to segue over to Web Design-but not sure if I can get into coding…we’ll see. It was fun to learn about you! If I wasn’t a music teacher, I think I would work in horticulture and design gardens. I love gardening! I love learning about plants, creating garden plans, and helping friends and family with their own gardens. If I were not a music teacher, I think I would gravitate to something in the technology world, perhaps a tech educator. I love working with technology and finding authentic ways to integrate it in to teaching to make learning deeper. It’s neat to see so many of us would be in the design world – with what we do on TpT, those are necessary skills! I actually started a second design store I loved it so much! If I ever go back to school, I want a degree in graphical designs! If I wasn’t a music teacher, I would definitely be a nurse. After teaching school for 5 years, I welcomed my first child. I was so completely fascinated with the whole L&D process that I went back to school. Completing all my pre-nursing classes, I was eager to step into a nursing program. The schedule, however, was a full-time commitment and by this time I had two children with another on the way. Nursing school is not easy when you’re a stay-at-home mom, so I never reached my goal. I would have been an elementary classroom teacher. My siblings and I always played school when we were little and I loved making up quizzes, etc. If I wasn’t a music teacher I would either be a technology teacher or an accountant. If I wasn’t a music teacher, I’d be either a music psychologist (since I have that oh so useful psychology degree), or, I’d be a professional organizer! LOVE organizing!! If I weren’t a music teacher, I’d probably be involved in some other profession music related. Music has been such a large part of my life, I would feel empty without it. I’ve entertained the idea of being a regular elementary classroom teacher. But if I could find a job that involved traveling, I’d do that!